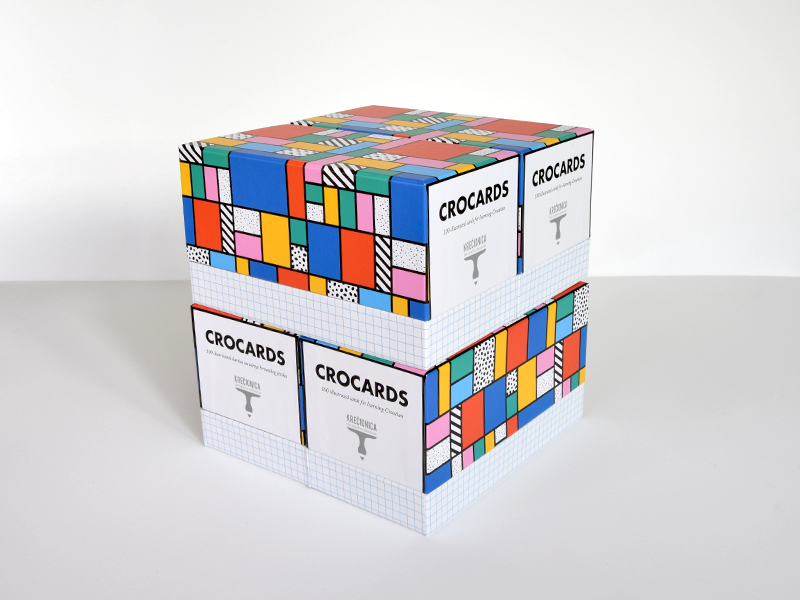 CROCARDS are illustrated cards for learning Croatian. Let's do it as in school! • PACKAGE: Beautiful and precious, solid box. • ADVANTAGE: Each word is put in a sentence/question as an example. That's how you learn the whole structure and not just a separate word. Please e-mail us for more information if needed!